VIBRANT AND CONSISTENT COLORS. HIGHLY RELIABLE FLEXIBLE PACKAGING. We have moved to a larger facility! Because of the physical properties of flexible films, color inks can appear more vibrant on flexible packaging than on traditional rigid packaging (e.g., cans, jars, cartons) with paper-based labels. Moreover, with clever combinations of glossy and matte ink effects and specialized film laminate structures, stunning, tactile, and artful designs can be developed. All this can help your products stand out more on store shelves. In order to be useful, though, vibrant colors and beautiful artwork need to be extremely consistent across numerous printing/conversion runs. Such consistency is one of the long-standing hallmarks of Totai America's flexible packaging. Packaging and labeling are one, supplied by the same company. Increased surface area for product branding, artwork, and text. Design elements like clear windows can be integrated. Product distinction based solely or mainly on low pricing is, more often than not, a losing proposition. An eye-catching flexible packaging design (with attention-grabbing artwork, compelling and informative text, and a clever packaging layout all working together) is vital in differentiating your product from those of your competitors. Such distinction can justify your company charging a higher price for your product, all other things (e.g., quality, sourcing, and volume) being about equal. Compared to traditional rigid containers like metal cans, cartons, glass and plastic bottles and jars, flexible packaging is significantly lighter and easily collapsible. Less energy is used to produce and deliver flexible packaging. It produces less consumer waste (by weight and volume). It is much easier to carry. It takes up less space before and after filling. 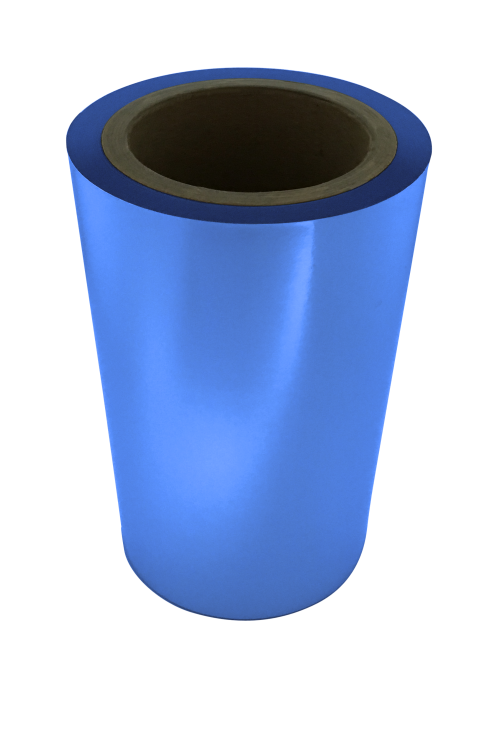 One of the noteworthy aspects of flexible packaging development is that its composite barrier can be optimized for a particular use. Rather than using a one size fits all approach of rigid packaging, a multi-layer film structure that meets all barrier requirements for a particular product can be custom-designed. Then, when combined with the appropriate seal or fitment, the purpose-built flexible package's contents can stay fresh for the duration that it was engineered for. This is true not just for shelf-stable foods or sterile applications like aseptic and retort pouches, but for all our pouch designs; Totai America's flexible packages keep your product fresh... on the shelf, in the refrigerator, or in the freezer. 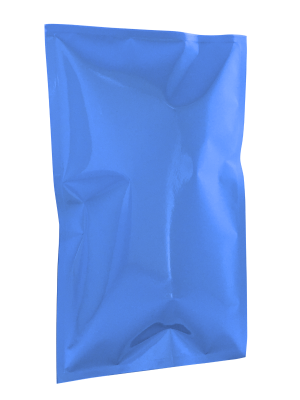 Flexible pouches are lightweight and pliable. There's no need for can openers. No more struggling with a hard to open jar lid. It won't shatter or cause cuts if dropped. Easy to open tear notches and laser scoring, as well as fitments such as resealable zippers and spouts, make opening and closing flexible packages super easy. The color control of printing on flexible packaging film is exceptional and superior to what can be done on paper. There is much more freedom and surface area in designing the artwork. It can be produced in atypical shapes for practical or creative reasons. It's incredibly lightweight and yet it can be designed to be very strong and durable. It can expand and provide great structure for its product contents. And yet it's very collapsible. In many cases, it can replace cans, glass and rigid plastic bottles and jars, and cartons. Modern, high-quality aseptic or retort flexible packages can keep products fresh that were previously unthinkable. Its inate safety and convenience is hard to beat. Flexible film labels can even be used as labeling for traditional rigid containers like bottles, jars, cans, and cartons. Stand and stack: While boxes do that well, of course, many flexible pouches can stand and stack quite nicely. Compared to many traditional forms of rigid packaging, less energy and materials are required to produce flexible packaging. As a result, the cost of packaging production is typically lower. Because of its lighter weight and very high storage density (especially in rollstock format), warehousing and transportation costs are dramatically reduced. Warehouses can stock more flexible packaging stock. Fewer truckloads are required to deliver flexible packaging to our customers' product filling factories, reducing trucking fuel costs and air pollution. But when looking for a flexible packaging printer/converter, don't be swayed by companies merely offering extremely low pricing. Experience, innovative thinking, attention to detail, and exceptional customer service are essential to consistently producing and delivering cost-effective, high-quality flexible packaging on-time. Totai America has been in business since 1981, but our parent company, Totai Company, Ltd. (Tokyo, Japan) started in the packaging business back in 1928 (then known as Toyo Packaging, Ltd.), quickly becoming a renown pioneer rotogravure printer/converter, acclaimed for its exceptional craftsmanship and great value. Today, Totai America continues to make history with satisfied customers who have elected to stay with us for many years because of the consistent high quality and value of our flexible packaging products and excellence in customer service. Our beautiful flexible packaging is featured in quality products sold at Costco, Target, Trader Joe's, Walmart, Walgreens, supermarket chains and specialty stores all around the world. 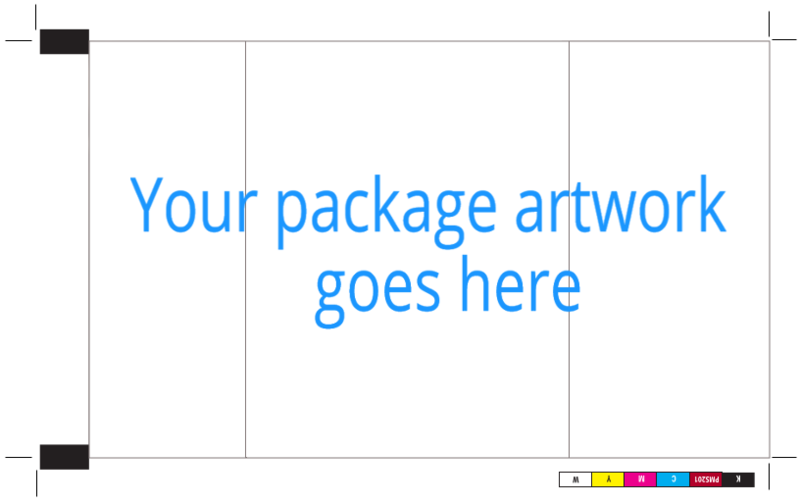 Let us help you make beautiful packaging part of the buying experience! Film laminates are simply layers of film or resins that are bonded together by various methods, producing a strong, multi-ply end product. The reason why film laminates are necessary in the creation of flexible packaging is because a single layer, multi-purpose, cost-effective film that has extensive barrier characteristics and structural versatility doesn't exist. While a simple, inexpensive, 1-ply film might be more than adequate for making a bag for a loaf of bread, difficult contents (e.g., liquids and foods that can spoil) necessitate a more sophisticated solution. Hence, film laminates to the rescue! For a flexible package to be able to do its job in protecting and showcasing the product contained within, the film laminate that it is made out of has to be thoughtfully crafted, tested, and proven through extensive usage. The film laminates used in our flexible food packaging are constructed using FDA-compliant films and processes. For our customers who manufacture food products for sale in the European Union, our film laminates are EU-compliant. As mentioned in the Film laminate structures section above, Totai America uses a wide variety of FDA- and EU-compliant film materials to construct our exceptional film laminates. Using specialty films (with features like multiple barriers in a single, fine-gauge film) might also be deemed to be appropriate for particular projects – costs and logistics permitting. 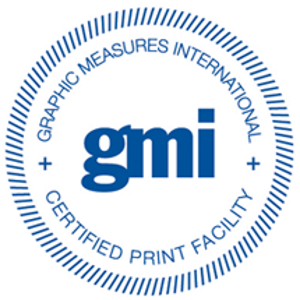 Our rotogravure printing presses can process up to 10 colors, allowing the creation of stunningly photo-realistic images or fantastical color effects. These films can be used to create rollstock, pre-formed pouches, lidding, and IML (in-mold labeling) products. Retort pouches can be provided in both rollstock or pre-formed pouch formats, depending on the selected pouch shape. We can also help you design and manufacture custom film products. With flexible film laminates, the product possibilities are endless. If you have any creative ideas for how we might be able to make custom flexible film products for you, let's talk. Click or tap the "Contact" button on the right and we'll get back to you quickly. HIGH-QUALITY, ROTOGRAVURE PRINTED FLEXIBLE PACKAGING. Most of our products can be produced in rollstock format for your HFFS and VFFS equipment. This includes all of our pouches (except for flat-bottom pouches and pouches with special fitments), lids, and IML (in-mold labels). Aseptic – In the aseptic process, the container and the spoilable food contents are sterilized (usually with high temperature heating) separately. 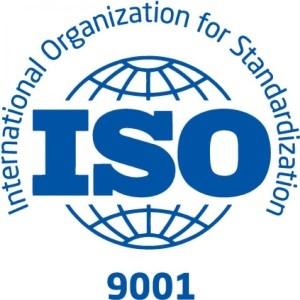 Additionally, the customer's entire factory and warehouse environment for filling, sealing, and packing needs to be sterilized, which is a very significant endeavor. Retort – The retort scenario, on the other hand, takes a much simpler approach: The retort pouches (which can be supplied in either rollstock or pre-formed pouch format, depending on the pouch's shape) are first filled with content, sealed, and then sterilized as a whole at very high temperatures. Filled retort pouches are typically thermally sterilized and then cooled down before they are boxed and shipped to the distribution channels. For both aseptic and retort processes, thermal sterilization (sterilization by high temperature cooking) is commonly used. Newer sterilization technologies like electron beam sterilization are also coming into vogue as such equipment gets more affordable. For both aseptic and retort pouch applications, if thermal sterilization is to be used, the film laminates and pouch seals need to be able to withstand the high temperatures used to kill bacteria. However, for retort, the pouches have to be even tougher because the pouches containing the food are exposed to high heat, pressure, and moisture for a longer duration during the thermal sterilization process. For these applications, it's not just about being able to provide hermetic seals. Just as important, the film laminate structure needs to be carefully designed and engineered to withstand the physical and chemical rigors of the sterilization process. 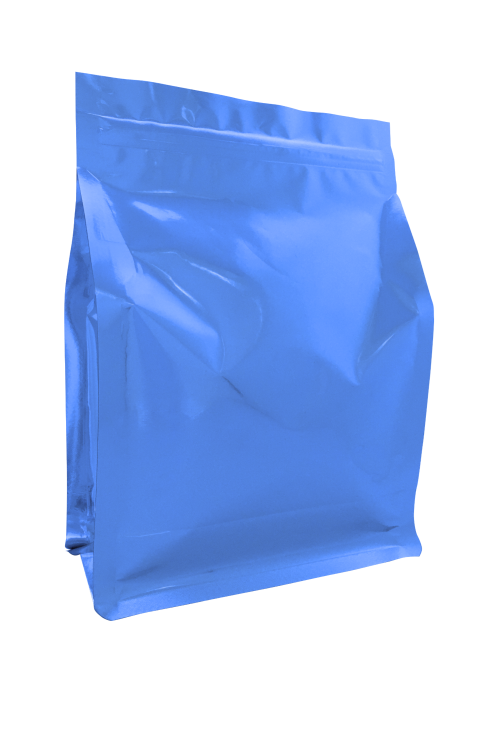 Totai America can supply special retort pouches like our transparent retort pouches (clear, high-barrier), vacuum barrier retort pouches (that can be vacuum-sealed), and large-size retort pouches (suitable for bulky, heavy contents). Totai America's pouch-related options run the gamut from hangar holes, tear options (e.g., notches, laser scoring, Magic Cut, Straight Cut), and closures and fitments (e.g., various zippers, spouts, and gas valves for degassing). 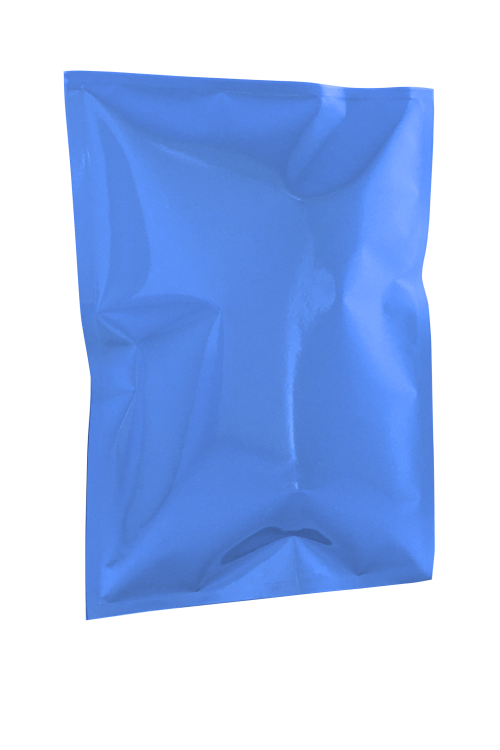 We'll work with you to determine the best pouch options for your application and budget. Lids can be manufactured as rollstock or as individually-cut lids. Our lids can be used for scenarios as varied as tofu tubs, yogurt cups, or microwaveable foods. 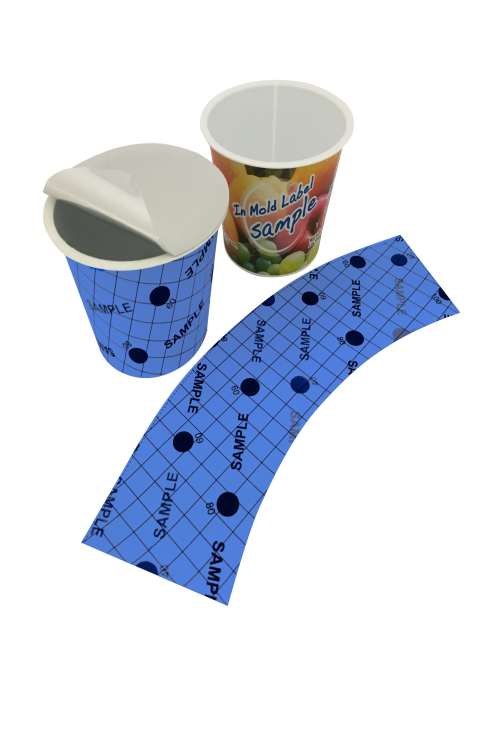 IML are used for bonding labels to the outside of rigid plastic structures such as yogurt cups. Our IML offerings can be supplied to our customers as rollstock or pre-cut. When IML is done right, the bonding to (and integration with) the rigid plastic container is incredibly smooth, perfect, and airtight. The label and packaging truly become one. Give us your beautiful labeling artwork and we'll help you to transform your rigid containers into a thing of beauty. Like our lids, our IML products can be designed for your exact presentation requirements. Tactile textures, vibrant and shimmering colors, subdued and matte colors... we can do whatever it takes to showcase your products in their best light. With flexible film laminates, the product possibilities are endless. If you have any creative ideas for how we might be able to make custom flexible film products for you, let's talk. We believe that listening carefully to our customers and potential customers is vital. Taking the time to establish a rapport and making sure to acquire all the necessary facts ensures a successful outcome with no unpleasant surprises or delays. Good, rigorous engineering – sometimes exciting, but most often laborious and methodical – is vital for any technical project. The most breathtaking packaging artwork is inconsequential if the film laminate structure deteriorates and pouch seals fail. While we expect our customers to thoroughly proof the packaging artwork and layout prior to submitting it to us, we understand that even with the utmost attention to detail, people can make mistakes. Flexible packaging production will only commence after you have signed off on the final, pre-press proof. As a full-service flexible packaging printer and converter, Totai America offers a complete suite of production services to bring your flexible package design to life. For film laminate and pouch quality assurance, we do spot checks of various parameters to see if they are within our designed specification's tolerance range. COAs can be furnished to our customers at their request. This is yet another way that we keep ourselves accountable to our high standards and our customers. Even the most beautiful and well-crafted flexible packaging is no good if our customers don't get it in time. Totai America has built a solid reputation of delivering our high-quality flexible packaging on time. Long-time customers have chosen to stay with us because they trust us and they love our craftsmanship, attention to detail, and our willingness to go the extra mile for the sake of our loyal customers. MAKE BEAUTIFUL PACKAGING PART OF THE BUYING EXPERIENCE. Totai America was founded in 1981, but our history goes further back. Our parent company, Totai Company, Ltd. (Tokyo, Japan), was established back in 1928, when it was known as the Toyo Packaging Company, Ltd. Over time, Totai became a pioneer in full-service rotogravure printing/converting of cost-effective, high-quality, flexible packaging materials. In Japan, the notion of omiyage has long pervaded the culture. Omiyage are souvenirs – often specialty food items – and usually indicative of the region that they are sold in. As a Japanese custom, they are purchased and brought back from vacations and trips, then given to family members, co-workers, classmates, and friends. For omiyage food products, it is not just the contents that matter; almost as important is their exquisite and individually wrapped packaging. This is probably one of the fundamental reasons why exceptional packaging – even for mass-produced consumables – is important in Japanese culture, and why Totai Company, Ltd. has always taken great care in its packaging products. Today, Totai America continues to make history with satisfied customers who have elected to stay with us for many years because of the consistent high quality and value of our flexible packaging products and excellence in customer service. Our beautiful flexible packaging is showcased by quality products sold at Costco, Target, Trader Joe's, Walmart, Walgreens, supermarket chains and specialty stores all around the world. Our new national headquarters and warehouse, still in Torrance, California, is strategically located near interstate freeways (I-405, I-110), 2 major container ports (Port of Los Angeles and Port of Long Beach), and LAX (Los Angeles International Airport) for expedient ground, ocean, and air deliveries. 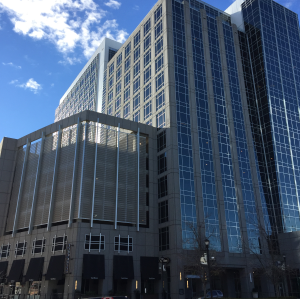 In February 2017, to better serve our East Coast customers, we opened up a new office in Raleigh, North Carolina, conveniently located near several interstate freeways (I-440, I-540, and I-40). Two years later, in February 2019, we relocated our national headquarters in Torrance, California to 19675 Mariner Ave., less than a mile away from our previous location. Aside from expanded office spaces, the new facility features a much larger warehouse with additional docks to accommodate our customers' growing needs. Call or email us if you want to discuss your flexible packaging needs! At Totai America, for every service that we offer, we have high internal standards beyond official certification requirements that we try to adhere to. For us, raising the bar, not just reaching it, is our corporate goal. We are actively committed to protecting our environment. Even before the notion of being “green” became popular, we have been using custom-built and commercial systems to reduce our carbon footprint and generate supplemental electricity at our factories.  Copyright © 2019 Totai America, Inc.